Science tells us our brows are the most important part of our faces. Beauty experts tell us that they're also the most challenging feature to get right. Oh, good. And while the array of products on the market solely for taming and perfecting our arches is certainly incredible, it really doesn't do much to alleviate the pressure. I've always joked that I have "eyebrow anxiety," but it's not really a joke. Just discerning between the different kinds of tools—no less figuring out what you're supposed to be using—is extremely overwhelming. We've got pencils, markers, powders, gels, tinted gels, pomades, waxes, brushes, combs, scissors, gardening shears… Kidding about that last one, but you catch my drift. So we thought it was high time to get the 411. We asked experts to lay down the basics about the most common brow fillers so that you know exactly how and when to use them—whether your arches are thick, sparse, light, dark, or anything in between. Keep reading for Eyebrow Product 101. What to Use It For: Filling and refining. 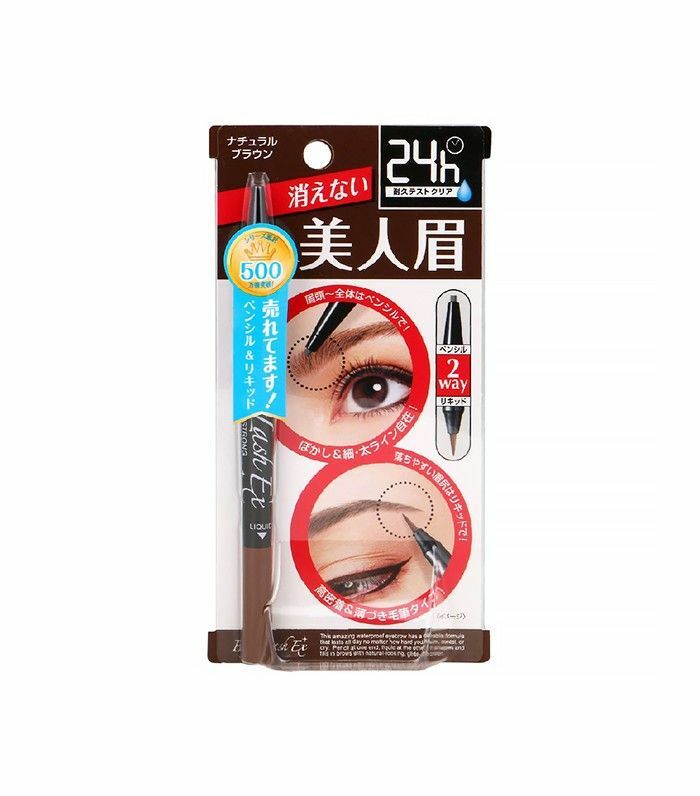 You can use all kinds of products to fill your brows with color, but few offer the hair-like precision of a pencil, no matter what kind of arches you naturally have. "I've tried every brow product under the sun, and the only type of product that fills them realistically is a soft, waxy pencil," says Faith, Byrdie's managing editor. This is why most experts say pencils are the most essential brow product to have on hand. 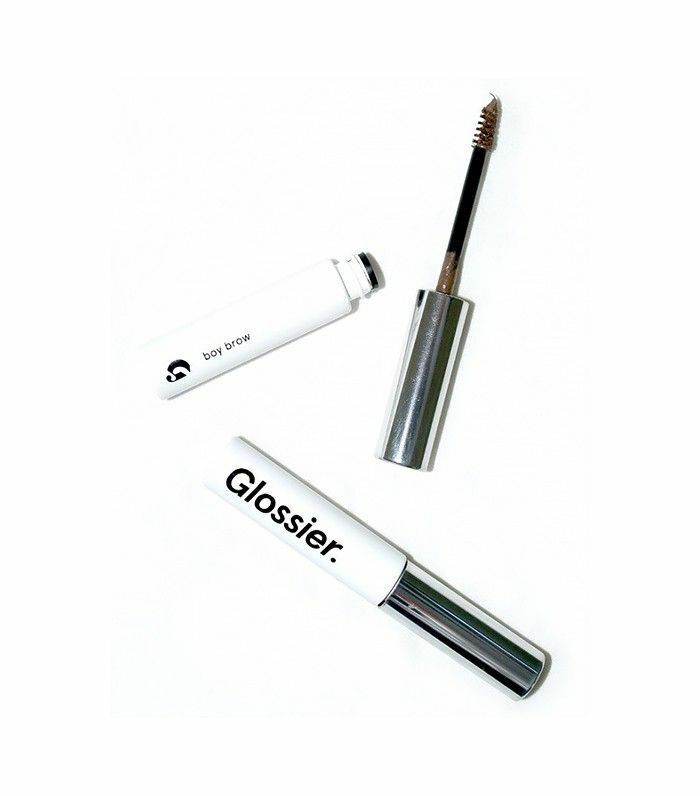 "They're great because you can define your brows and increase or decrease your intensity easily," adds Kirin Bhatty, who works with Jessica Paré. The Method: Keep precision in mind—it's the key to applying pencil correctly. You want to use very light strokes that mimic your own brow hairs. Be patient, and take the time to layer the strokes if you'd like to increase the saturation, as Bhatty says, for your most realistic-looking outcome. If the pencil you're using has a brush on one end, comb through the brow after you've applied the pencil in order to distribute the color. And avoid another common snafu—picking the wrong color—by catching up on this guide to the perfect brow. 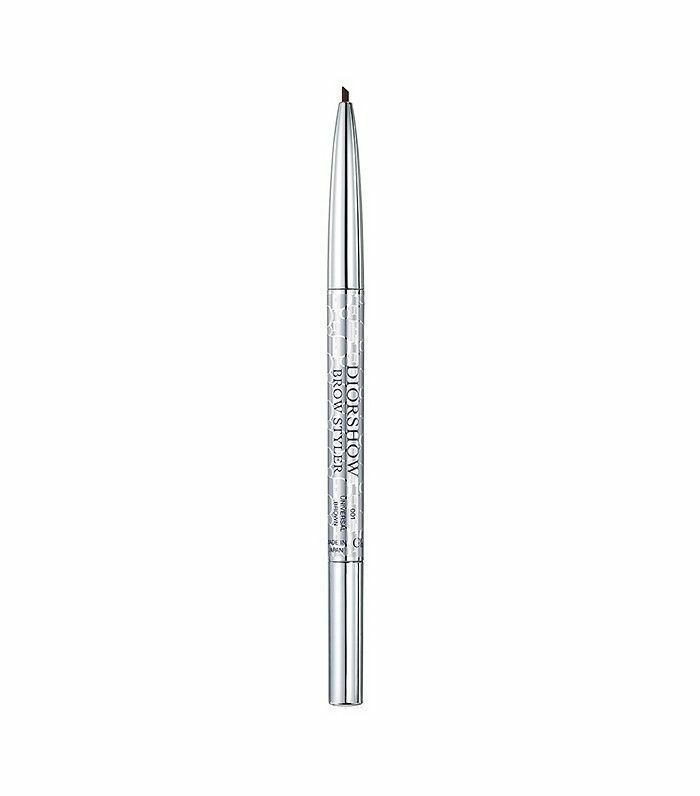 What to Use It For: Filling in sparse or light brows. "It creates a shadow underneath the hair of the brows, which makes them appear fuller, more dense, and defined," says makeup artist Michael Anthony. 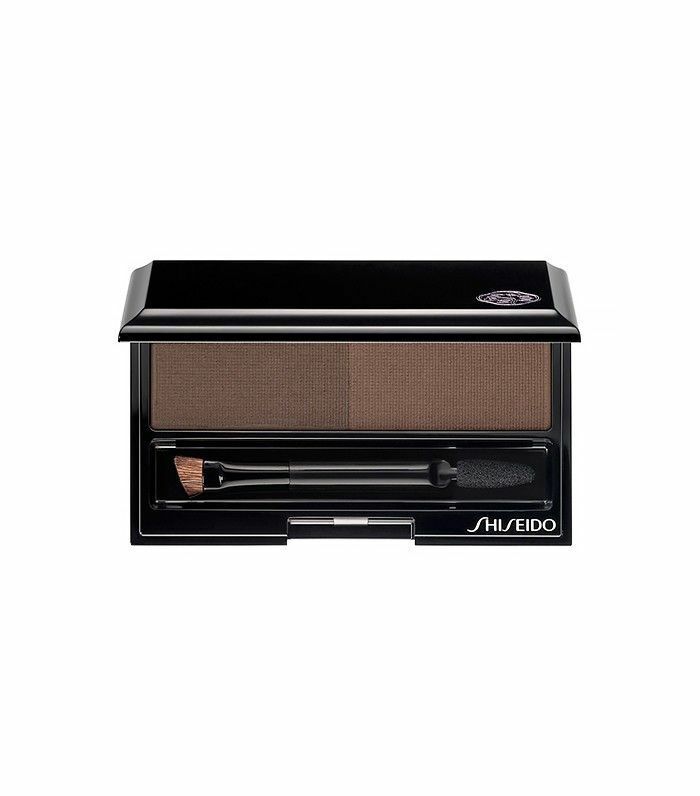 The Method: You need both the right color and the right brush, says Bhatty, who likes Smashbox's Brow Brush #12 ($20). "It's firm and dense, so it really allows you deposit product in a concise, targeted way." Simply sweep on a bit of powder over your arches, layering and refining with the brush until you reach your desired shape and color. Still, once you have the right products on hand, don't be intimidated. "Powder brow products are the easiest because you can control the amount applied and clean up is much easier if you make a mistake," says Daniel Martin, who works with Kate Bosworth and Chloë Sevigny. What to Use It For: Holding and defining hairs. 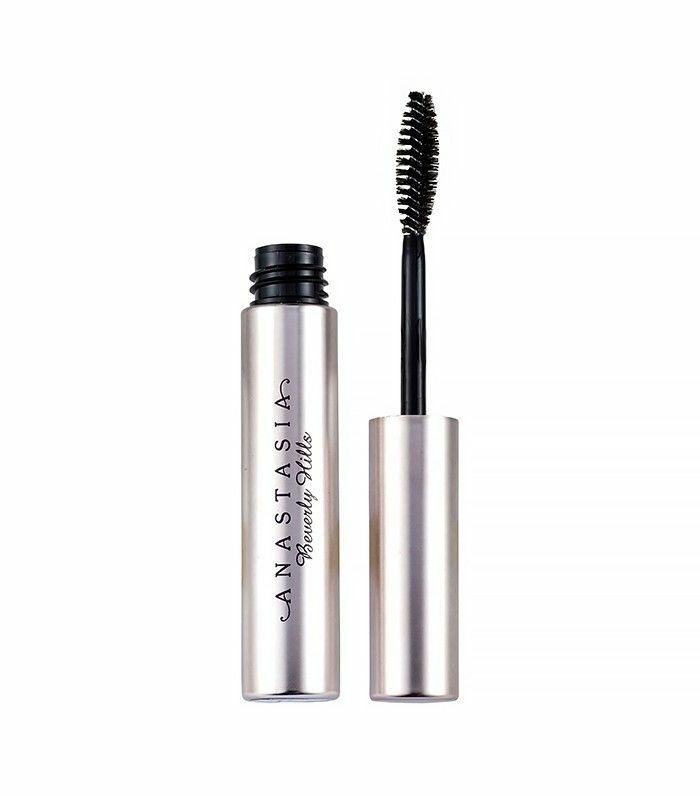 "It’s like hair spray for your eyebrows," says Anthony, who adds that it's a must-have for those with thick brows, since it helps tame and lock hairs into place for a simple, groomed look. That being said, it can also be used as a final touch to lock in other products—and if you go the tinted route, it's just another wash of color and definition to existing hairs. "You can give your arches a little oomph without having to pencil them in," says Bhatty. The Method: It's pretty foolproof—you're just combing the existing hairs into the shape of your choice. Our go-to method comes from guru Kristie Streicher, who advises to brush the fronts of the brows up, and the "tails" of the arches up and out for a natural-looking shape. The Method: Same as the gel. Super simple. What to Use It For: Major definition and saturated color. "Markers add more pigment and precision to create shape and depth," says Martin, who has been using the Japanese product above for years. "They're great for someone who wants a really long-wearing and defined looking shape," says Anthony. Those with very light or sparse brows might want to try out markers, as they're a quick way to create arches out of thin air. 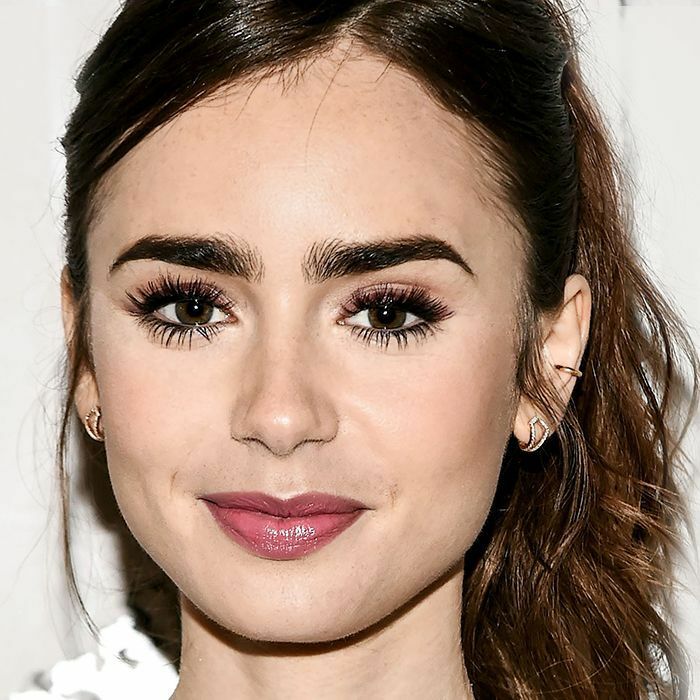 Want more brow grooming tips? Check out this guide on how to tint your own brows.